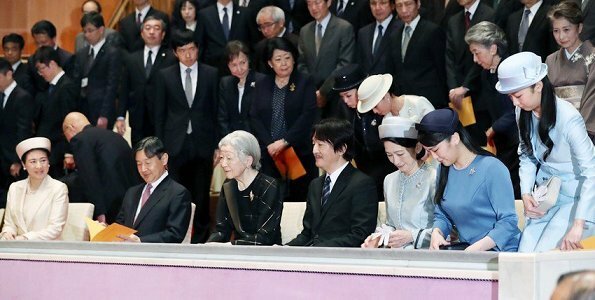 On March 20, 2019, Imperial family members, that is, Empress Michiko, Crown Prince Naruhito, Crown Princess Masako, Prince Akishino, Princess Kiko, Princess Mako and Princess Kako attended a concert given by music university graduates at the Tōkagakudō Concert Hall in the Imperial Palace East Garden. 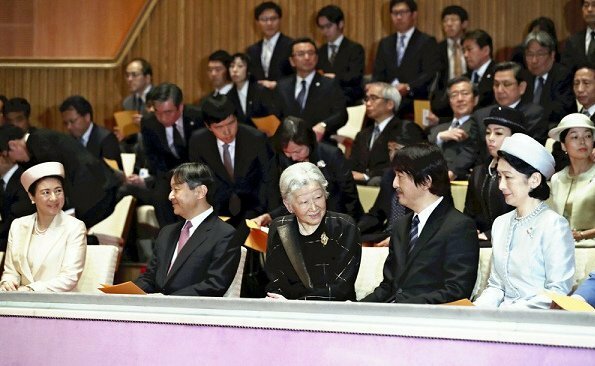 Empress Kojun started the annual concert to increase performance opportunities to music graduates. This year, 12 alumni from 5 universities, such as Tokyo University of the Arts and Ueno Gakuen University gave piano, violin, and solo soprano performances. Tōkagakudō "Peach Blossom Music Hall" was built to commemorate Empress Kojun's 60th birthday and was completed in 1966. 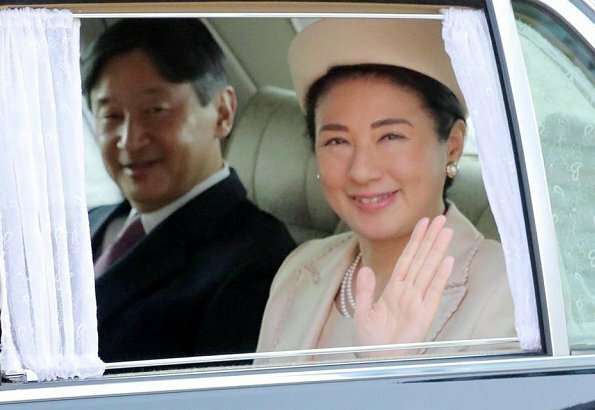 Nice to see the sweetest princess,and future Empress,Masako!She looks wonderful! What a great turnout. The future Empress looks fantastic. 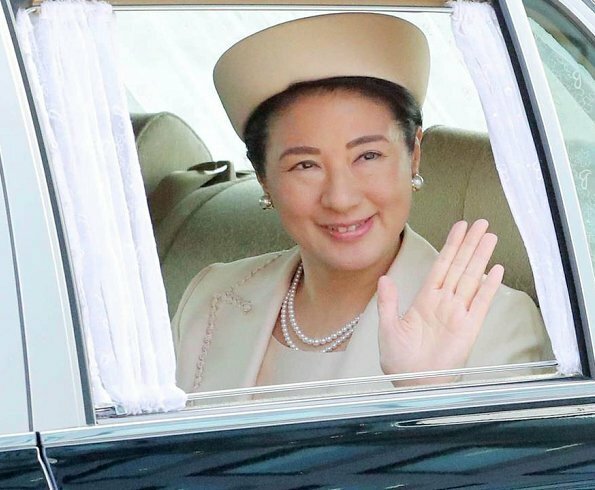 Masako looks wonderful! So happy for her! 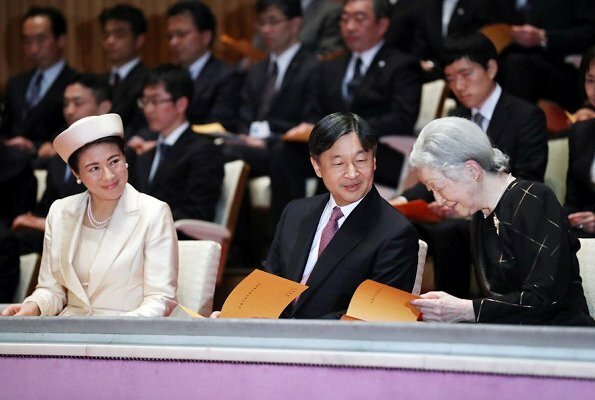 Princess masako's smile is one of Japan's greatesh treasures. My opinion of course.